To choose a package tour from our website, you must know that we never arrange private tours for those who are below 18 years of age. If you are under 18, you may book our tour only with involvement of a parent or legal guardian or other travel partners who are above 18. Travelers who are less than 18 years old must be accompanied by an adult throughout the trip. Before making the booking with Tibetanstravel tour operator, it is your responsibility to read and understand all the terms and conditions of Tibetanstravel. If you have any questions, then please ask our tour advisor before signing the contract. After signing the contract, all the terms and conditions are bound by law. For from our website reservation the tour product customer ,please fill your detail information as full name ,E-mail address, Phone No,And along with the number of people ,we will send you the tour contract with thorough information of the trip including itinerary, cost, service voucher, tour deposit amount, terms and conditions, etc. 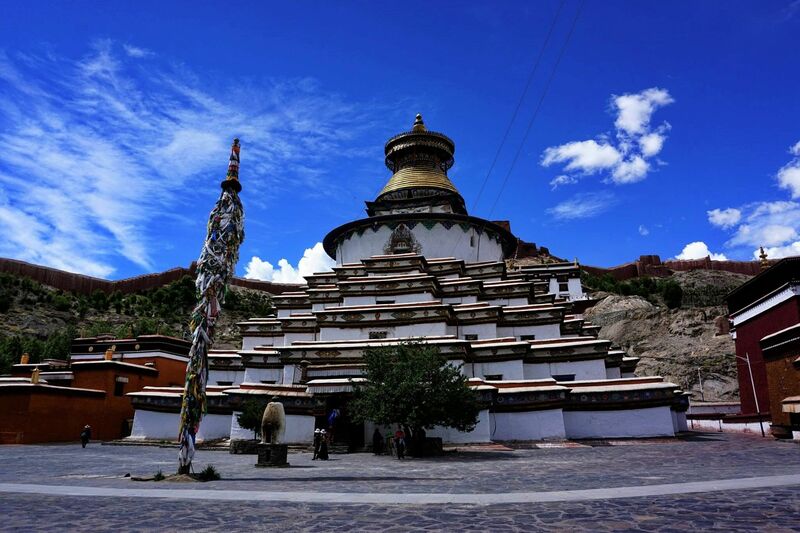 Your reservation is not confirmed until the tour deposit is received by Tibetanstravel tour operator. At the receipt of the deposit, you will receive a confirmation email with a deposit invoice and we will start to arrange the tour accordingly. So we always advise our esteemed clients to book the tour as early as they can as this will give us sufficient time to prepare and arrange everything in advance. Due to Tibet special political situation if the tour has to cancelled because of permit closure or government restrictions that is beyond both parties control, then we will charge only USD50 per person or equivalent in CNY, this is just the service fee and labor fee during the preparation. ⑵If you cancel your tour 21-30 days prior to your tour departure date, 20% of your total land tour cost will be forfeited as a cancellation fee. ⑶If you cancel your tour 7-15days prior to your tour departure date, you will forfeit 30% of land cost. ⑷If you cancel your tour 7 days prior to your tour departure date, you will forfeit 50% of land cost. ⑸If you fail to show up or cancel at your scheduled arrival time without prior notice or later than that, no refund of tour fare or deposit paid. 1 If you agree to cancel the tour, then we charge only USD50 per person as labor cost for the time spent during the planning session. if you book the flight/train tickets from us then the cancellation fee will be charged according to the Airline/Railway administration policy, and the refund service fee charge from the bank will count on your side. 2. If you still want to continue a similar tour, then we will design a similar tour that meets your requirements in another opened area. 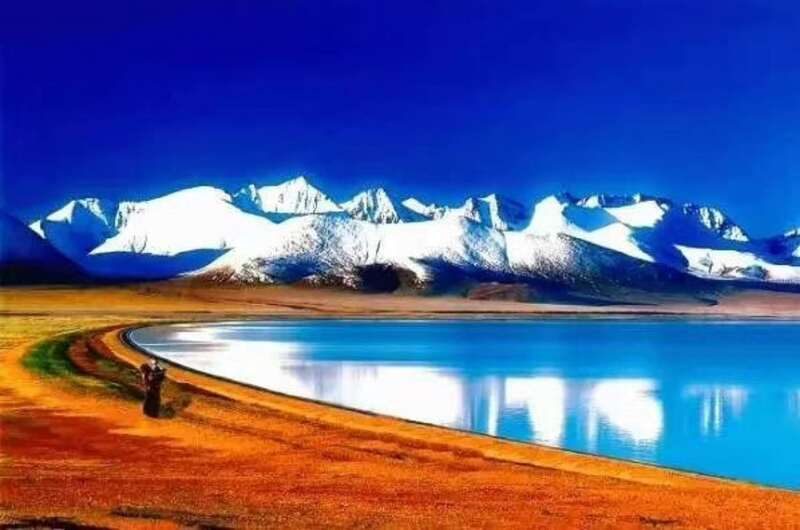 Tibetan areas which in Qinghai and Sichuan provinces in mainland China have slightly different political and climatic situations, but are equally interesting, with rich Tibetan culture and amazing natural scenery, so we can design a similar tours in those areas, but you are responsible to pay cost differences occurred by such changes. Once the cancellation is confirmed by both sides, we will need your bank account information and Tibetanstravel will refund the remaining amount to you within 10 working days. Please be informed that bank transfer costs will be counted on your side. The cancellation fee charged by Tibetanstravel will be kept under your name (person who contacted us) for a usable period of 2 years. Within the applicable period you can use it for next time or you can kindly pass your authority to any of your family, friends or colleagues to use by booking a tour with us. A certifying email from you is necessary to pass the cancellation fee to others, but it is only applicable for private group. 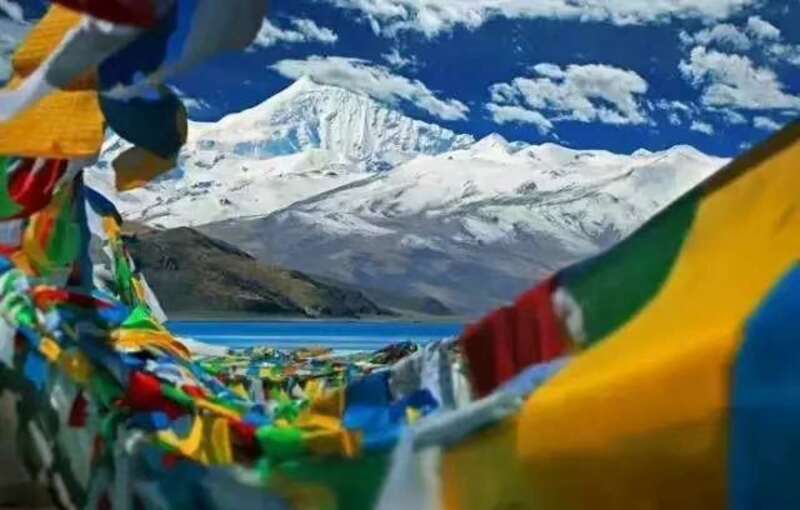 Tibet is politically very sensitive and Tibetanstravel never interfere or participate in any political issues at all, so all our customers should know the circumstances and never participate or interfere in a political issue during a trip to Tibet. If a customer does, he/she is responsible for any consequences stemming from the laws of the People's Republic of China. We strongly advise our customers to avoid political matters. Your involvement in such things may spoil the future of your guide, driver and agency. If a change to the confirmed itinerary or service standard is caused by unforeseen forces, such as weather conditions, political upheavals, etc., neither party shall be held responsible, and any extra cost thus caused shall be covered by customers themselves. If a change to the confirmed itinerary or service standard is caused by cancellation or delay of flights and trains, or other factors that are beyond our control, then we are not responsible for the losses or extra cost incurred. If a tourist has to leave his tour group because of accident, injury, or serious illness, we will refund 50% of the unused tour cost. If a group member decides to leave the group or the whole group has to leave Tibet because of his/her/their own reason, then no refund will be made from Tibetanstravel, since we has the responsibility to compensate the losses caused to our guides, drivers and the cancellation of other services like hotels, etc. 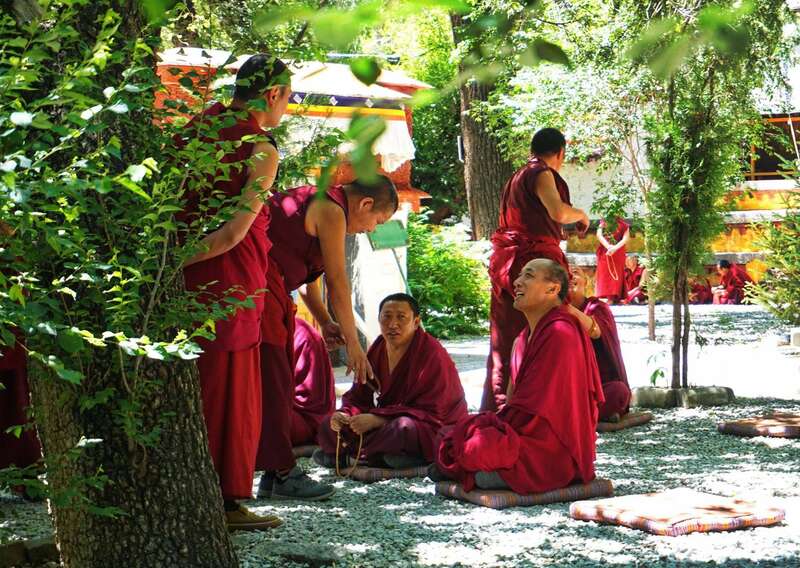 Decades ago, theft was very rare in Tibet because of the strong Buddhist influence. However, during the contemporary modernizing period, theft has been rapidly increasing in the cities. Therefore, you should properly manage your belongings and documents. we are not responsible for stolen and lost of your valuable items due to your own negligence. The liability insurance that we buy for our customers is very basic since both of us Signed the tour contract , with limited coverage and restricted regulations. Thus, We strongly recommends customers to acquire international standard travel insurance coverage before departing from your home country, which may cover trip cancellation, trip interruption, emergency medical evacuation and medical expenses, baggage lost etc. 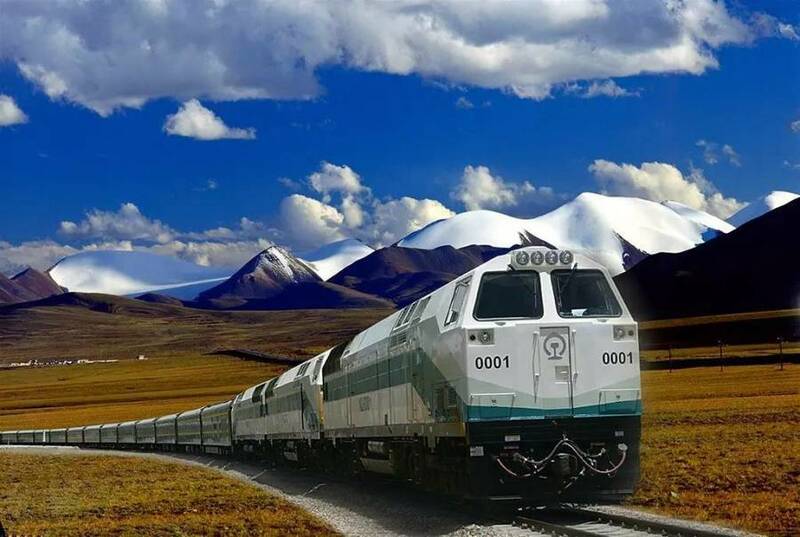 In case of medical emergency in remote places of Tibet, you will most likely be taken to the nearest medical facilities or airport by a vehicle, where you can catch the next flight to a better facilitated hospital in mainland China. If your travel insurance company is not able to send you a rescue helicopter, you need to make sure that you can at least receive reimbursement for all your expenses. Tibetanstravel tour operator will help with all necessary documents for your claim. If you have any problems during your tour, you are required to immediately inform your tour consultant and through our adjustment the guide will endeavor to put things right. If you have any complaints at the end of the tour, please follow this up within 15 days of completion of services by writing to tenzinlhasa@hotmail.com our original booking reference number and all other relevant information too. As it is difficult and sometimes impossible to properly investigate a complaint if your complaint is received long after your trip, any compensation you may have been able to claim could be reduced or even forfeited if you do not follow the complaints procedure set out in this clause.